While we often express dismay at the state of arcade coverage in the mainstream gaming press, we’ll always encourage any examples of constructive reporting. 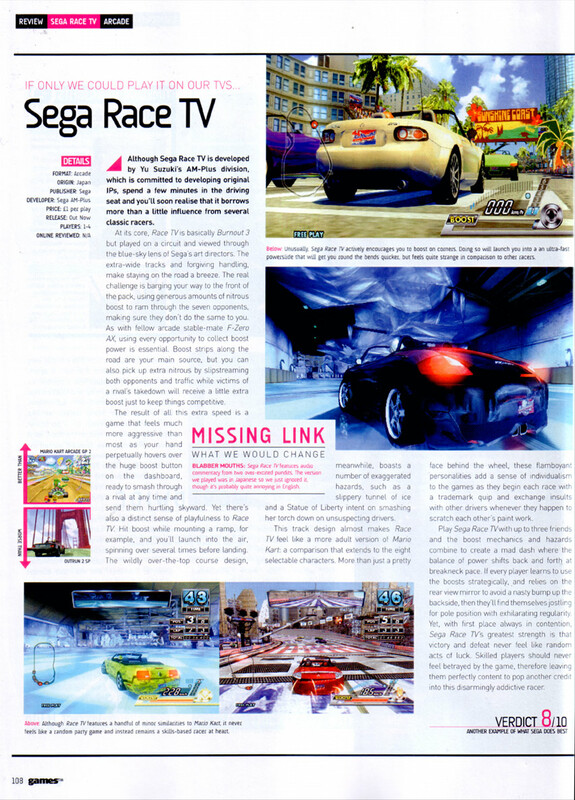 UK multiformat magazine Games™ is one of the publications we’ve featured for this a few times, and it’s time to dish out a little more praise as the current issue (#70) features a review of Sega RaceTV. 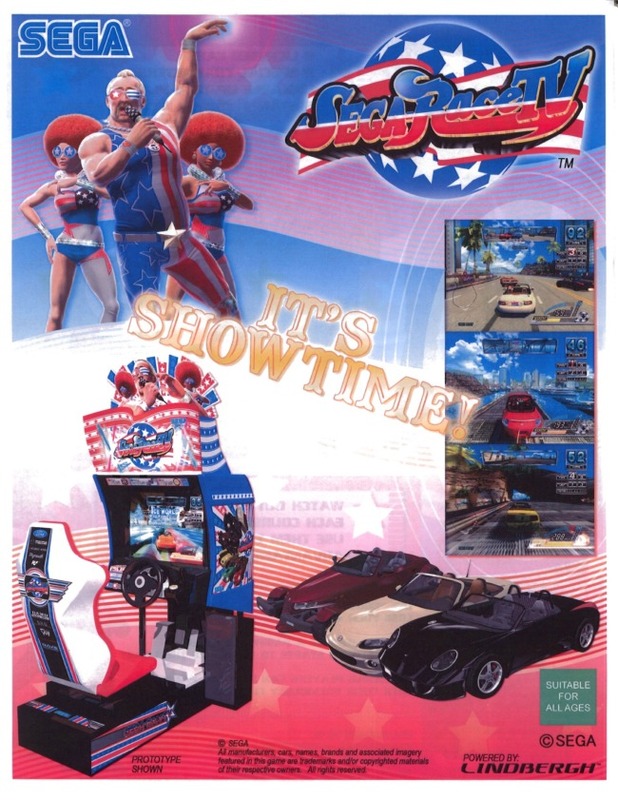 The game received 8/10 and was lauded for rewarding skilled players and having a strong sense of personality. If you want to pick the magazine up, you’ll need to be quick as the next issue is scheduled to arrive in newsagents on June 12th. You can read the full review by clicking the thumbnail image. 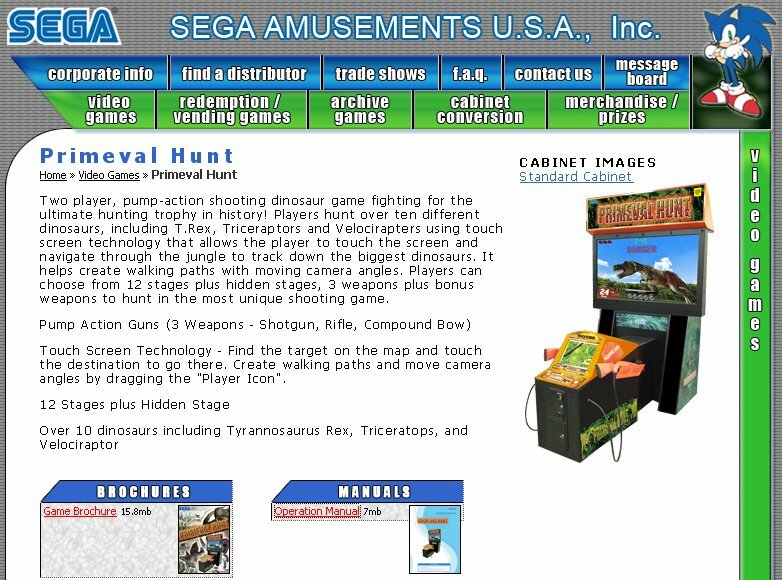 Rumor has it that Sega’s newest racer is not doing to well in arcades. We already have reported that it is expected that the game will receive an update sometime within the next few weeks but until then the game doesn’t seem to be making many waves. Personally I have not seen the game yet so I cannot give it a review at this time but I am curious to know if any of you have had a chance to play it yet and if so how the game plays. Does it deserve a bad rap or does it just need a little more time to change people’s impressions about the game? Rumor has it that Sega’s brand new racer, RaceTV has failed to impress operators in the way that Sega had hoped. And in an apparent confirmation of that rumor, Sega is preparing to roll out an update for the game to increase interest in the game and improve it’s features. We expect to see the update by the end of the month – then we’ll have to wait and see how that will affect sales. Personally, I think that Sega may have to consider lowering the price on the game already – seeing how operators can get NASCAR for about $6000 and Tokyo Drift for a few hundred dollars less than RaceTV, it might be that they are going for the more affordable games. Of course more aggressive marketing would help too – perhaps developers will begin to see how market hype helps with arcades just as much as it does console releases if they would pay attention to what Capcom is doing with SFIV.